The Breathless VIP Experience will no longer be offered on the upcoming Kenny G tour. VIP purchasers will keep their premium ticket and receive a refund of the difference between their concert ticket and VIP experience, beginning Tuesday, April 11, 2017. 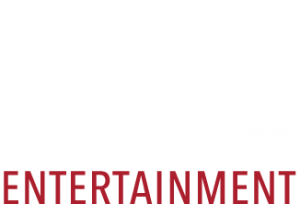 If you have any questions, please reach out to CID Entertainment’s Guest Services team at guestservices@cidentertainment.com. Package elements may vary by venue. Please refer to the package elements in each city. VIP UPGRADE DOES NOT INCLUDE A TICKET TO THE SHOW. YOU MUST HAVE A TICKET TO THE SHOW IN ORDER TO REDEEM THE VIP ELEMENTS.